SALE: Bren Boone Designs at $1 each!! Diane buzzed me about the SALE: Bren Boone Designs at $1 each!! over at Scrap Orchard, so I hurriedly went there bec. I have used Bren Boone's kits before. Ahhh indeed most of her kits are sold at $1 and I am not sure when will it last so I grabbed 2 of her kits already. Here are the kits that I bought: Ahhh I can't wait to use them on my layouts. Don't miss this SALE. 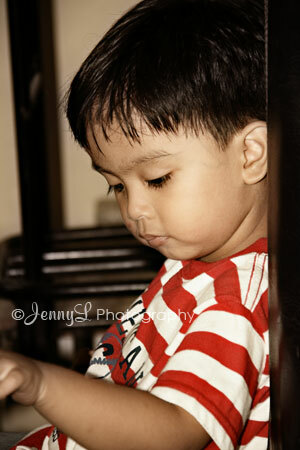 I am fortunate that I have many "models" that I can take photos of. FYI, Kath lobes to eat too much but she was lucky that she is not gaining so much weight that she don't need to have Apidexin to take. My cousin Loida and her son Ricen came for a visit bec. after they have inquired at a nearby pre school. This is my niece Reign, she always sees me holding my camera bec. she knows I always take photos each day. 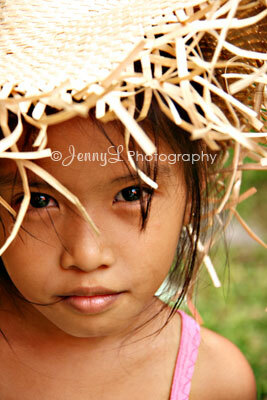 One day she asked me to take photo of her with the straw hat that was just lying around our place. She was posing for me quite good for few minutes but later on she is already complaining. I thought she was tired and bored bec. 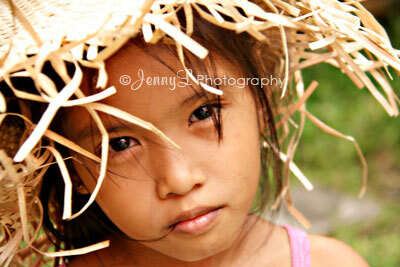 I asked her to be still but she said that the straw hat makes her itchy. I laughed to hard to my hearts delight.. Cheeky girl.. Anyway, I am excited with the photoshoot opp tomorrow at Aliwan Fiesta at CCP grounds cuz I will be meeting new online friends who are also photo hobbyists. I am very pleased to be have been asked by the admin to be the guest photographer for the week at Litratong Pinoy. We are a group of Pinoy bloggers who aside from blogging loves to take photographs. These week our theme GUSALI (BUILDING). I hope you can join and take a peek at my entry there. 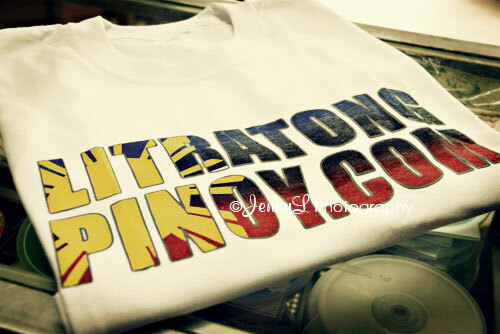 The Litratong Pinoy t-shirt that I ordered arrived today. This is the shirt that we will be wearing on Sat. for our Photoshoot EB that I will be attending. We call it EBaliwan bec. we'll also be taking photos of the ALIWAN FIESTA that will happen on Sat. April 25 at CCP Complex. Many participants from all over the Phils. will be joining the parade and we'll be taking photos of that said event. 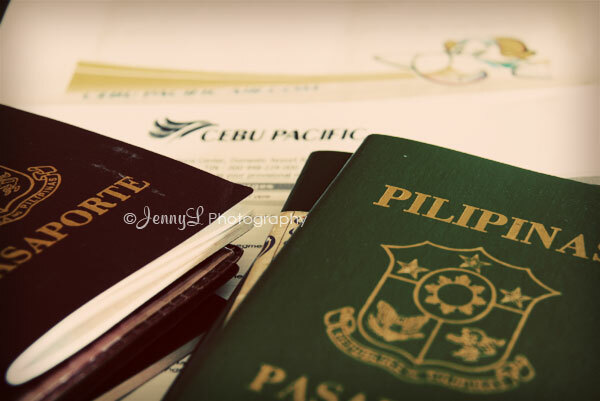 I guess this is exciting coz i'll be meeting new group of photo hobbyist. What I am worrying about is that my HD will be full in no time so I badly need a external hard drive where I can put all the tons of photos I am taking literally everyday!! 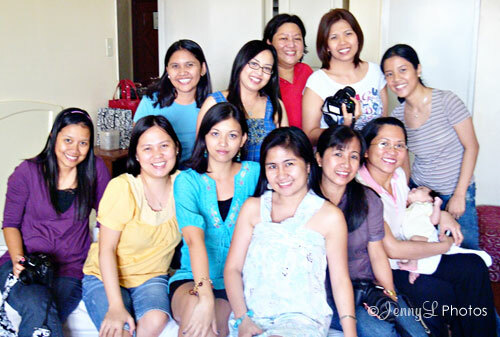 Last April 17, 2009 I met my co Bebots (blogger/disgi-scrapper) friends at BSA Tower for our EB. What makes it more special is bec. Trinity came from the US to meet us too. It was one heck of a fun fun party and I am so happy that I was able to attend it. We are not complete that night bec. Litz, Rache and other members who are out of the country was not able to attend. I'm sure they miss this event and hope that there will be another meet up in the future. 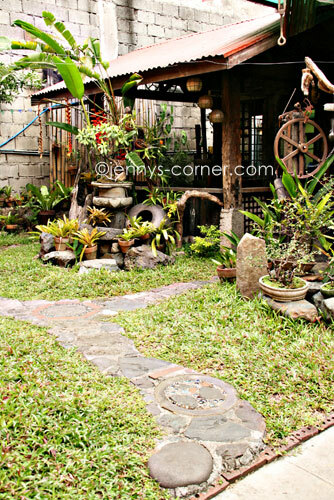 This is my entry for Litratong Pinoy the other week for my main blog and our theme was about GARDENS. This is our small garden with gazebo just right at the back of my store and infront of my brother's house. This maybe small but it is so refreshing to stay here esp. in the afternoons where the wind is blowing. It is a good place to rest, read books and to talk to friends and relatives. Actually it feels like you are camping for a while in our own neighborhood. We really don't even need to have rv camping gears to enjoy nature. 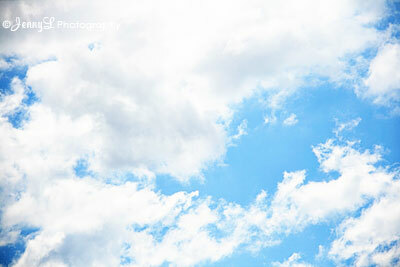 Oh my gosh, i think this is is the hottest day (YET) that i have experienced this year. It was really scorching hot.. humid sticky.. sweaty!!! Argghhh .... i think it was around 30-34C or more. that day esp. in the mid afternoon. We need to drink lotsa water to replenish our lost liquids in our body. With this kind of weather we are also careful about the skin care products that we are using since we sweat a lot and my skin is also sensitive to harsh chemicals. I've always wanted to do this but got no time but the other day I was able to tinker with my PSCS3 and I am glad with the result. 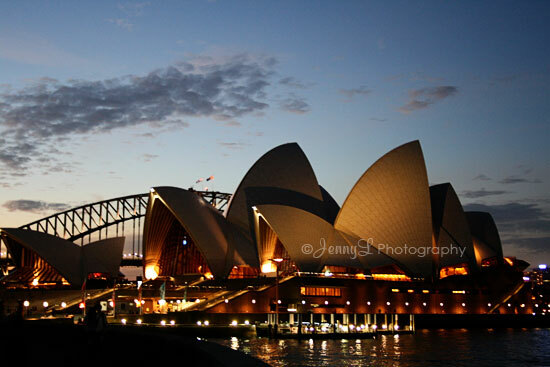 Here is the photo I took when I was in vacation in Australia in 2008. Love this photo but take a look at the couple at the left side and that is my niece on the right side. I want them out of the photo and just leave our tent there. I just used the CLONE STAMP tool to remove them and here is the result. Try it yourself! It's summer time over here and that means it's school holidays for the kids till 1st week of June. It was scorching hot most of the times and is it unbearable. Kids are often restless and want to do everything from playing computer games and other activities. They need to be occupied. 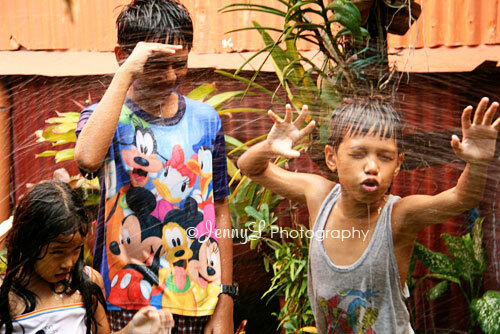 One time my nephews and niece decided to play and took a bath using the water hose bec. it was so hot that day. I don't think we'll go swim in the beach or go out of town so they just got contented with this. They had so much fun actually, even they are just in our backyard. This photo is when went at Cebu Pacific Office in Robinson's Galleria one Sunday afternoon with my niece to purchase tickets for our Hongkong Trip this December 21- 24. Too bad we didn't get the promo but I just opted to buy the tickets at the regular price which is way too expensive. Argghh I bought 7 adult tickets and 1 child ticket tickets courtesy of my 2 sisters (I paid mine wahhhh..
We are just excited for our trip bec. we'll be meeting my other sisters and their family coming from Saudi and Australia in HK. And you know why I am excited for this trip? It is bec. I want to do a shopping spree.. weee. I plan on buying lotsa bags, and hopefully I can save lots. After buying our tickets at Cebu pacific at Robinson's Galleria, my niece and I did some itty bitty shopping.We were able to watch the mall concert of THe Company, promoting their new CD Group Hug. They are one of my faves and their voices are just great. Like many other Web sites, thisandthat-online.com makes use of log files. The information inside the log files includes internet protocol ( IP ) addresses, type of browser, Internet Service Provider ( ISP ), date/time stamp, referring/exit pages, and number of clicks to analyze trends, administer the site, track user’s movement around the site, and gather demographic information. IP addresses, and other such information are not linked to any information that is personally identifiable.
.:: Google's use of the DART cookie enables it to serve ads to users based on their visit to jennys-corner.com and other sites on the Internet. jennysaidso.com has no access to or control over these cookies that are used by third-party advertisers.